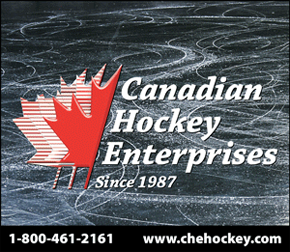 The Alberta Men's Hockey League operates a winter season from September to April and a summer season from May to August. If you are interested in registering your team in the AMHL or would like additional information, please submit a TEAM APPLICATION. Player RegistrationPrior to playing in the AMHL, each player must register and accept the terms and conditions of the League along with waivers for privately operated facilities. 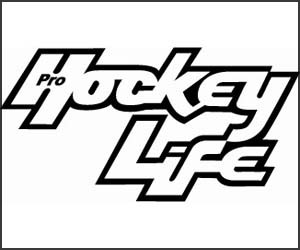 The Alberta Men's Hockey League has an online Player Registration System. Players can easily and quickly complete their registration prior to arriving at the arena for their first game of the season.Access to the online player registration system is provided only to AMHL teams after the team application is submitted along with a deposit. To get the link, please contact your Team Representative or League Administration. There is no link to the online registration system from this website. If you are an individual player looking for a team you are welcome to submit a Free Agent application.